I think Meghan is adorable. gentle enough for my sensitive eyes and didn't leave an oily residue behind. eye makeup in one swipe, it also left no residue behind. even tired. Love love love this stuff. 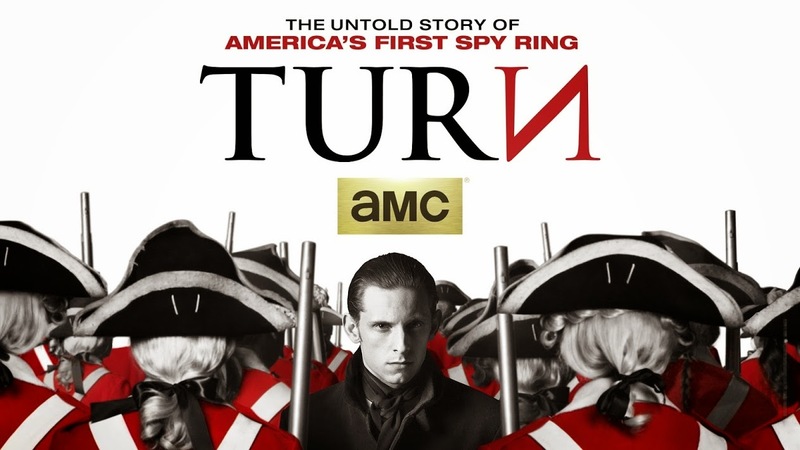 who formed a spy ring during the Revolutionary War. It's so good, I am hooked. But then again, I love history. How great is this outfit for this time of year? as it is cool in the morning, hot during the day, and then cool again. sometimes to be a tad too casual for work. but also good for the various temperatures of the day. If you get hot, you just take the jacket off. A light colored suit jacket is perfect for spring. 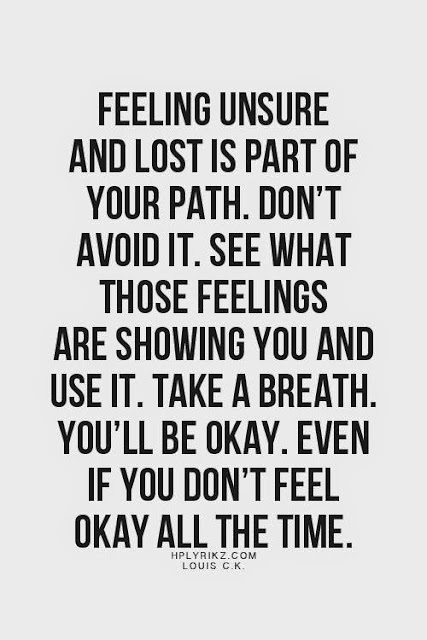 Every now and then I feel a little lost and unsure of myself. I need to remember that everything will be ok. It is what it is and what's to be is to be. 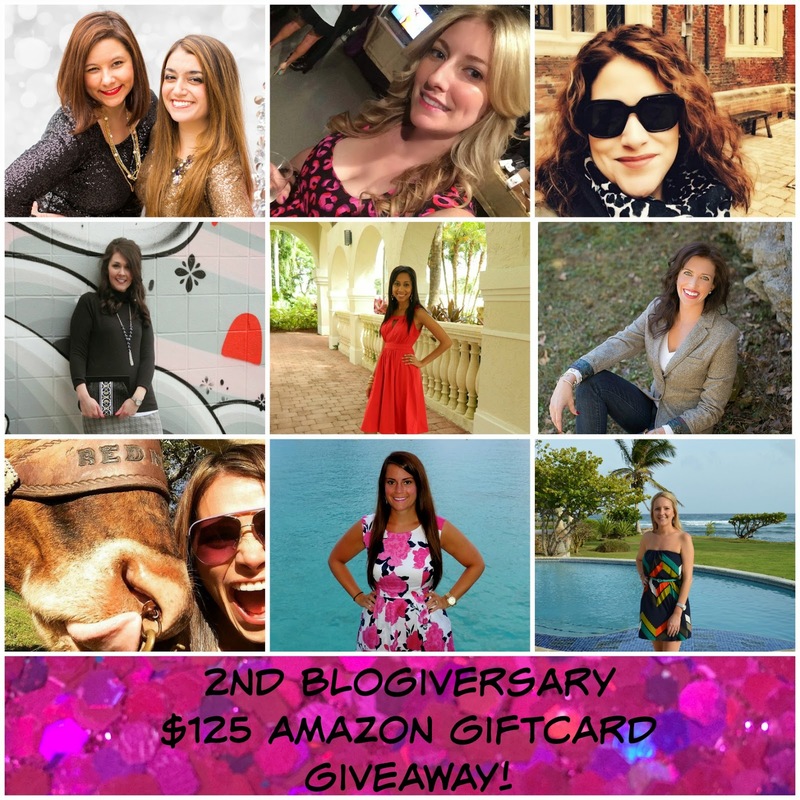 For this week, I am teaming up with a fabulous group of bloggers to give away a $125 Amazon gift card to celebrate The Sequin Notebook's 2nd Blogiversary! Enter via the Rafflecopter below and be sure to give all of these gals some love by following each of their links - after all, every link is one entry closer to winning! The giveaway will run from now until midnight on May 12th - good luck gals! Oooooh, that blazer jacket! I'm in LOVE! That jacket is perfection!!!! 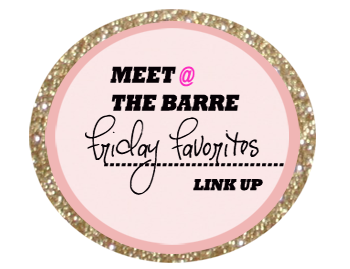 Love hearing about your favorite product finds because anything you tell me is gold! That quote is a great reminder for sure! I love that outfit! It's perfect for a professional workplace and casual! Have a wonderful weekend!! Ah! 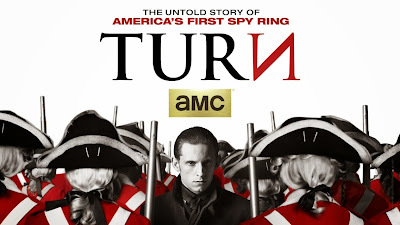 I'm so glad you offered your thoughts on Turn. I have it in my Netflix watch list and now I'm anxious to start it. Have a happy weekend!!! I'm cold in the morning, sweating at mid-day, fine at 6 p.m. Al lin the same outfit. That outfit is super cute! 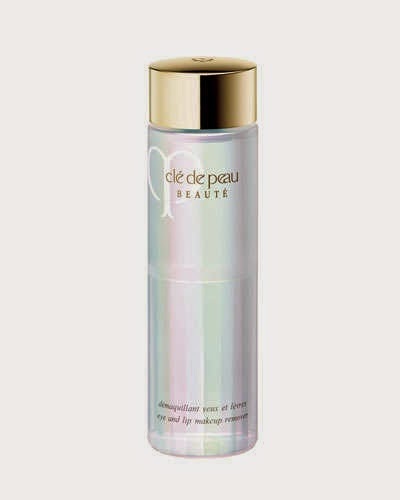 And I'm intrigued by that eye makeup remover as I have sensitive skin around my eyes as well. how adorable is that song! i hadn't heard it before, thanks for sharing! how cute is that outfit? i totally can't pull off blazers, i give up haha. Such a cute outfit. I don't own a blazer but I might have to find one. Great quote! That outfit is totally cute!!! I am wearing something similar today minus the jacket because hello 85 degrees here! The history show sounds cool. I love to throw in something that I can learn from in with my mindless tv watching lol. Have a great weekend!